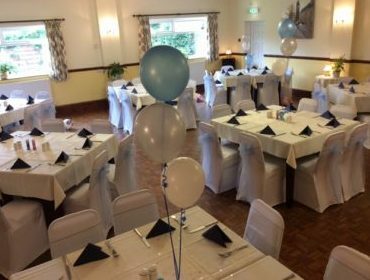 People come together to celebrate for many reasons; at Split Willow we have the facilities to cater for all occasions. 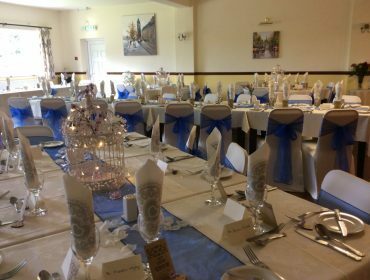 Main function room and bar is perfect for traditional receptions for 20 – 80 guests and with the flexibility to accommodate up to 100 in the evening. That special 40th or 90th! Party! Party! Party! or celebrate with that special dinner with close friends and family. Celebrate your child’s special day either after the church service or a Civil Naming Ceremony here at Split Willow. School days or workplace memories. Have a drink and catch-up. Perhaps a finger buffet. Don’t forget the photos! A stressful time; let us look after you and those who have come to pay their respects with our personal and sensitive approach, giving you time to chat, remember and celebrate their life.